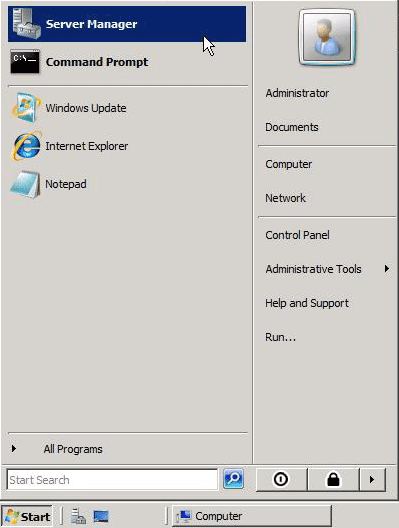 The Windows Server 2008 Disk Manager allows you to easily expand a boot volume, given that you have available unpartitioned space available to it. 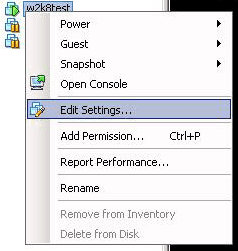 This great feature add-on in Windows Server 2008 might just prove invaluable to you down the line, especially in virtualized environments. 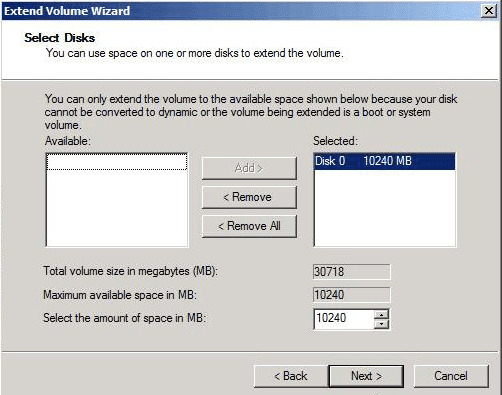 The “Extend” feature only works when there is unallocated space available directly adjacent to the boot partition. 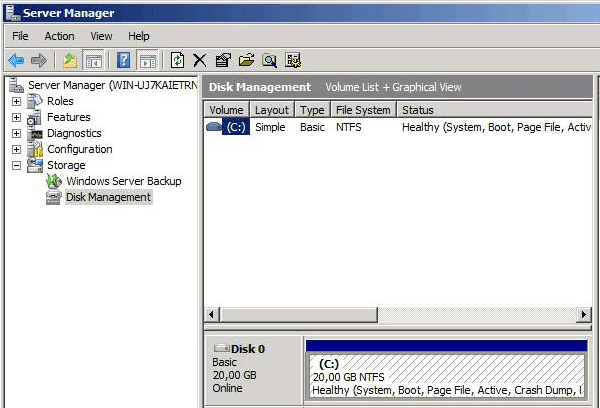 That is too say, you cannot extend the system partition by shrinking others partition, you have to delete the partitions.